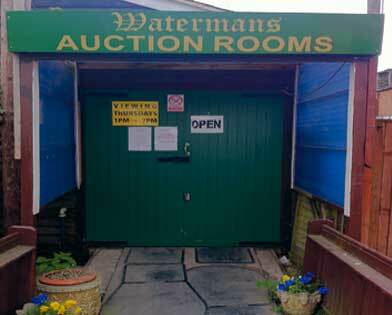 Viewing for this auction will be from 11am - 5pm, Thursday 18th April 2019 & day of auction from 9 am The auction will start Promptly at 11am. Catalogues are available to purchase from the office. Items for auction taken in the week following an auction & on the monday & tuesday before an auction.